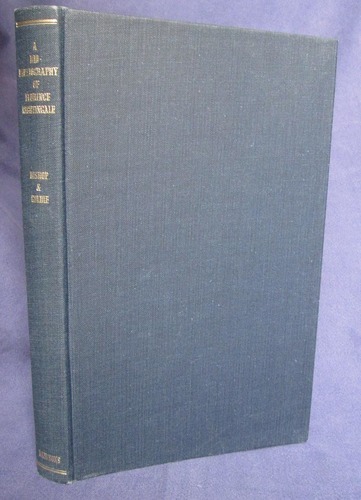 Blue cloth with gilt titles to spine is clean and neat. Film dust wrapper is rather wrinkled. Hardback. 160pp. 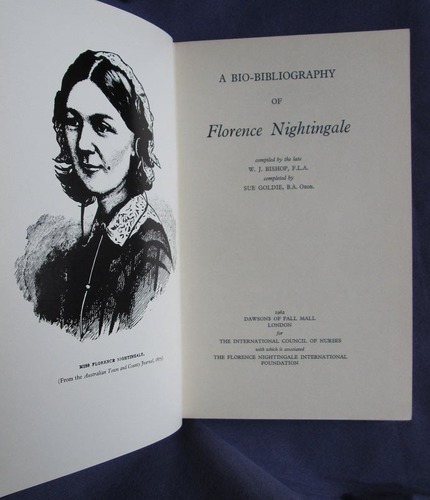 Provides for the first time a complete annotated list of Florence Nightingale's printed writings. Black and white frontis. and 14 further illustrations Original clear film wrapper with white paper flaps printed with blurb etc.